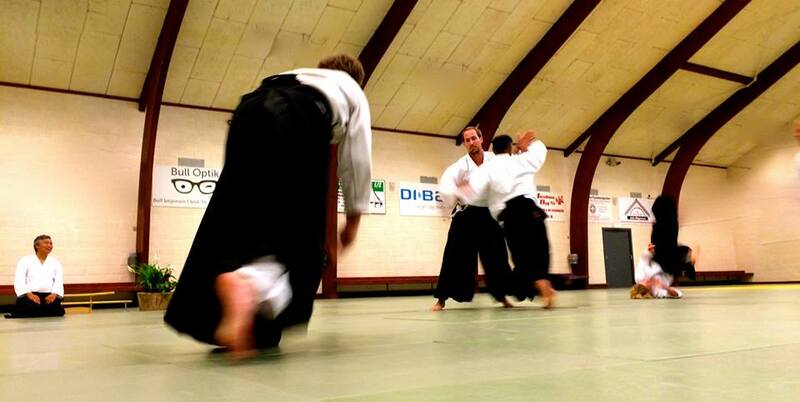 We will be running a six week introductory course starting on Wednesday 17th September 2014 at our dojo in the City. The course will cover some of the basic concepts of our practise and would be suitable for complete beginners or those, who for whatever reason, have not practised for a while and would like to start again. It would be good if students commit to the full course. 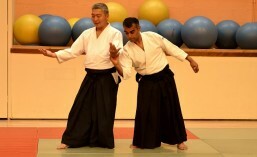 It is difficult to appreciate Aikido unless you have learnt how to receive a technique. We will be building up this skill, of taking ukemi, as the course progresses. A cursory glance at Aikido, to somebody who is not familiar with martial arts, probably won’t let them appreciate the dynamism and subtleties of the art. Each session will cost £8.00 and will run from 6:30pm – 8:00pm. You will only need to come along with some loose clothing to practise. If you want more information or would like to come along just fill in the form below.